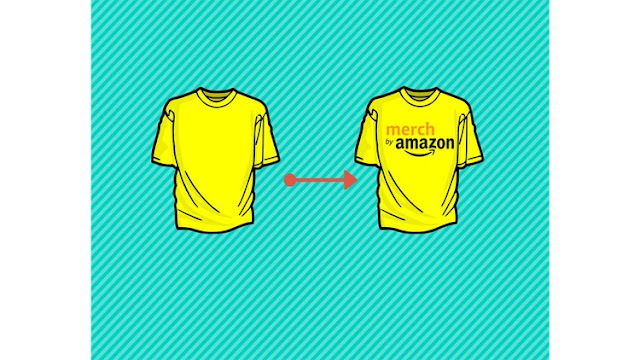 Merch By Amazon is a new platform which allows anyone to join and upload t-shirt designs which are then available to 215 Million of Amazons customers within hours of approval. 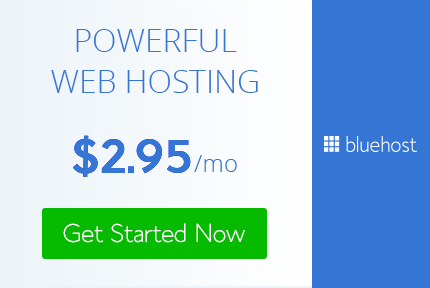 when your partnered with amazon there are no upfront fees to uploads designs. You can easily test out designs to see what sells and what doesn't. I will teach you how you can test out different versions of a design to see what will bring in the most profit. Enrolling in this Course will allow you to get pass the compatition by showing you how you can automate the designing and uploading process so you can focus and finding more designs allowing you to Dominate The Platform. 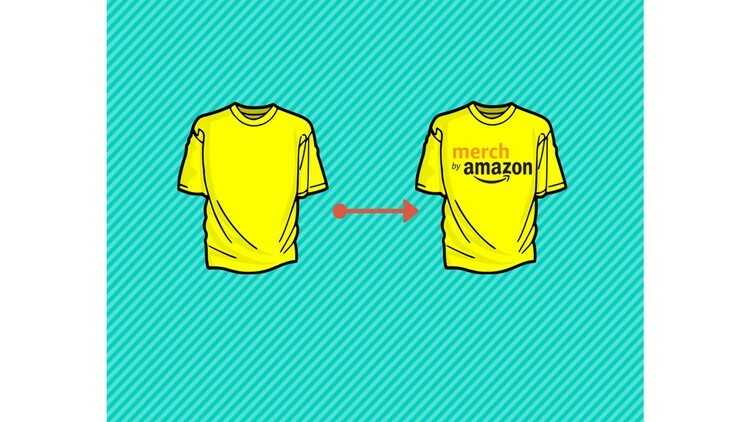 Upon completing this course the student will have a full understanding on how to find and create designs which can then be uploaded on Merch By Amazon in the correct Format.